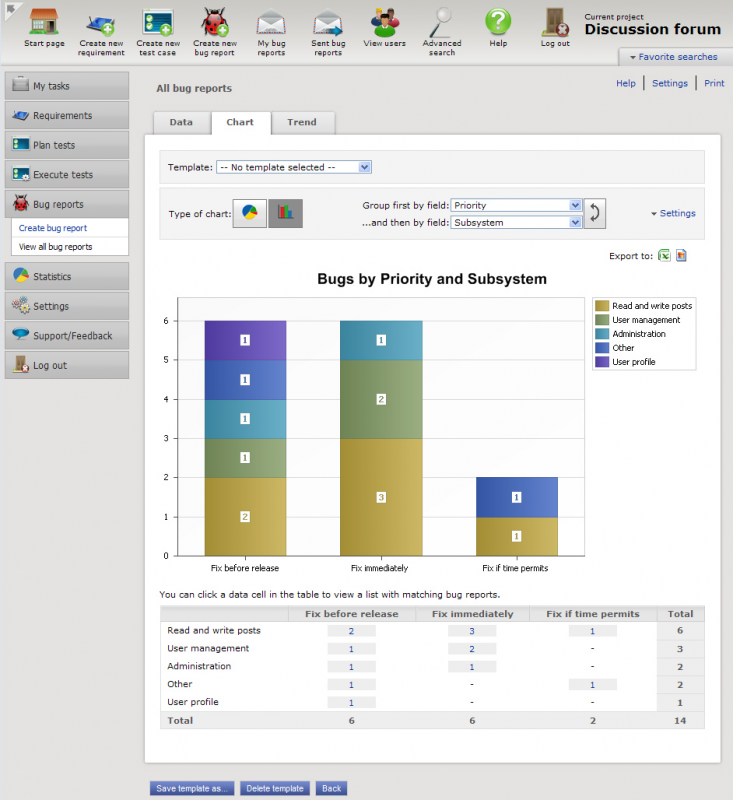 Super fast and agile bug tracking - The most important feature in any software testing tool or bug tracking tool is providing a good overview to help you make the right decisions. 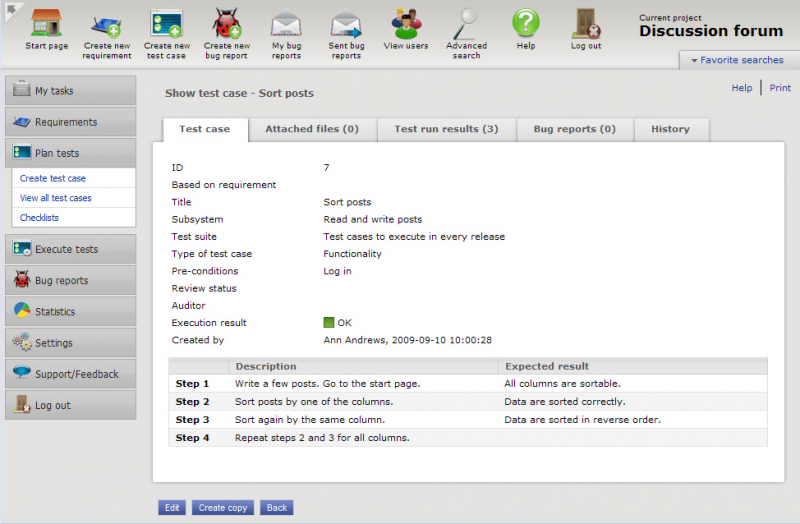 ReQtest offers great support to easily search, filter and group your bug reports and presenting them in a useful way. 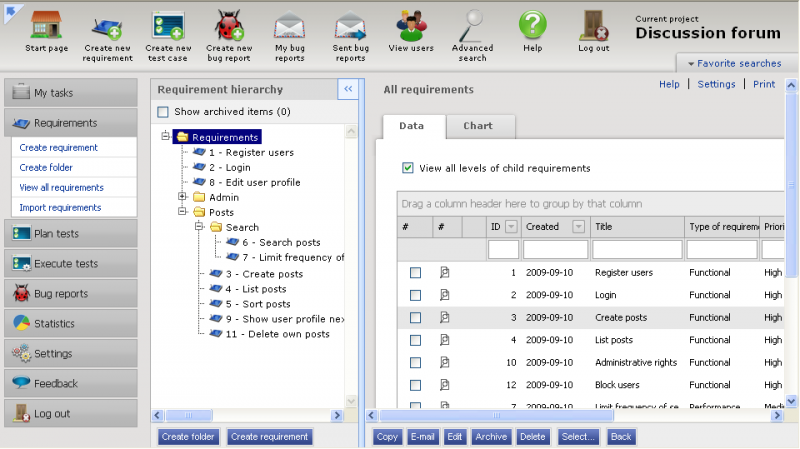 Organize, review, prioritize - ReQtest makes creating and managing requirements effortless. 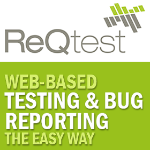 ReQtest supports both agile and traditional development methods and makes it easy to get an overview of all your requirements. Because that's how software testing tools should be made. Supports both agile and traditional development methods. A sticky represents a distinct task or activity to be performed.